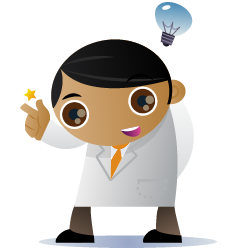 Amigo Chem would like to thank all our end users that have fedback suggestions on how to improve the Amigo software. In addition to a number of new features, such as turbo sampling, on-demand sampling, bi-phasic sampling, auto liquid aspiration rate per solvent, v3 will use an even more attractive and intuitive user interface. Prior to the launch of v3, screenshots will be posted. Please return to our web site Q1 2018 to see for yourself how the Amigo software has been improved. The Amigo ST application, for many Amigo users, has proved to be an invaluable and cost effective accessory. A new ST tester design that greatly reduces headspace is in development. 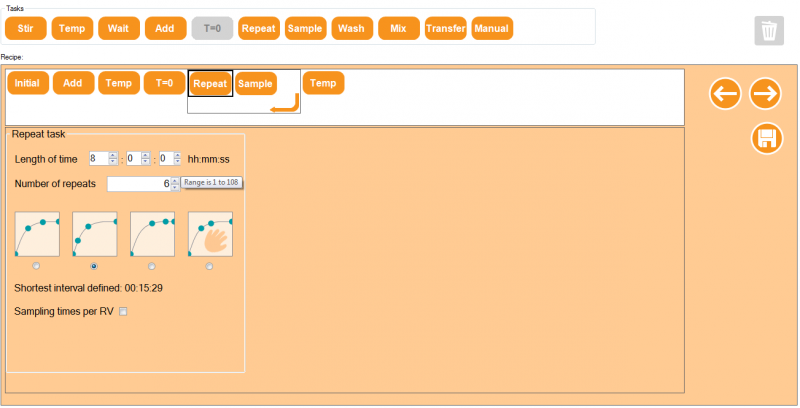 In addition, the Amigo ST software now supports automated liquid additions into the slurry. For example, a slurry made with anti-solvent can be sampled, an aliquot of solvent can then be added to the slurry, equilibrated, then sampled again, etc. The new Amigo ST is due for launch September 2016. The Amigo workstation was launched at the end of 2011 and has since developed a reputation for increasing productivity whilst the Amigo Express software is providing unparalleled ease of use. We are delighted to hear customer feedback stating the need for less than 10 minutes training, before a new user is running real chemistry on Amigo. Some users, however, have requested extra flexibility for more unusual recipe protocols. 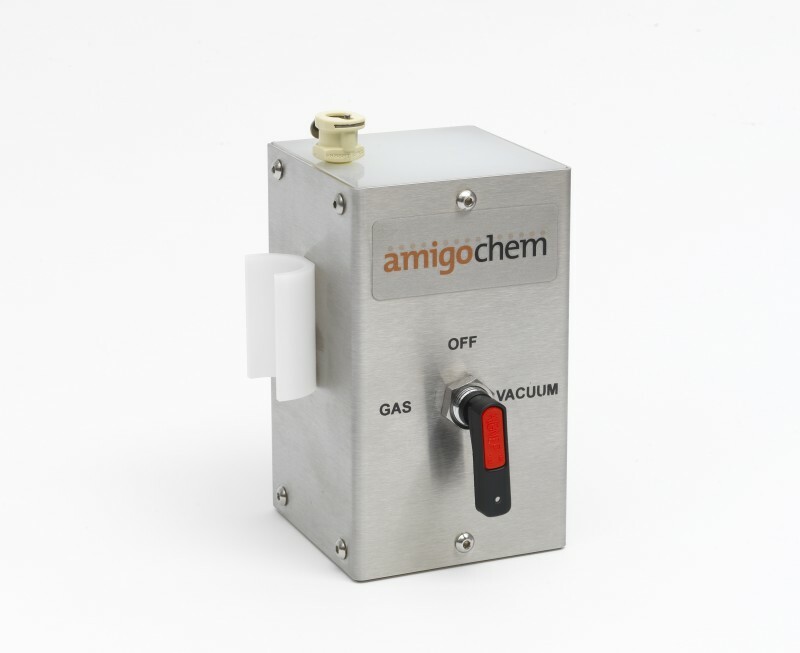 Amigo Expert has been developed to address this need so that the routine Express interface can continue to focus on maximum ease of use in the routine chemistry lab. A drag and drop recipe builder is central to Expert, with a sophisticated scheduler working in the background to ensure that, even the most complex recipe sequences, can be run in parallel and in the shortest possible time. The Amigo workstation can now be used to determine the solubility of drug products, impurities and degradants. The standard workstation, used also used for synthesis and degradation studies, can be upgraded with an Amigo ST accessory pack comprising spring loaded testers, probe, assembly tools, seals and filter paper. Amigo's control software offers a "Quick ST" mode for rapid and intuitive method set up allowing solubilities to be determined at a variety of different temperatures and solvents. Equilbrium can be approached from higher or lower temperatures for added flexibility. As Amigo ST uses HPLC for quantification, solubility information about any detactable analyte can be determined. One of our users has already established the best solvent to wash a cake in production using Amigo ST, for example. In the past, the use of parallel process workstations has been very much restricted to the specialist/trained user. Amigo Chem's mission statement is to offer products that can be used by all chemists. 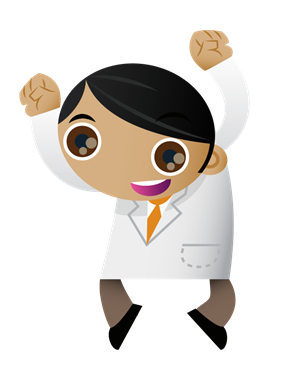 It is with great pleasure that we are able to post our first batch of user case study that demonstrate how well the Amigo Workstation has been accepted by many general chemists. The data generated by Amigo has both acelerated process understanding and improved project outcomes. Other customer sites are now budgetting to purchase their own Amigo systems. Amigo Chem is happy to learn how well its workstation has been accepted by its users. User feedback, however, higlighted a need to store reactor accessories when not in use. 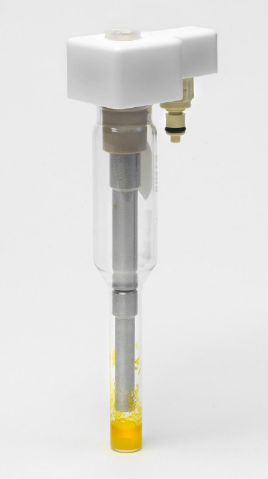 The Amigo Caddy accommodates 10 reactor tubes and caps. 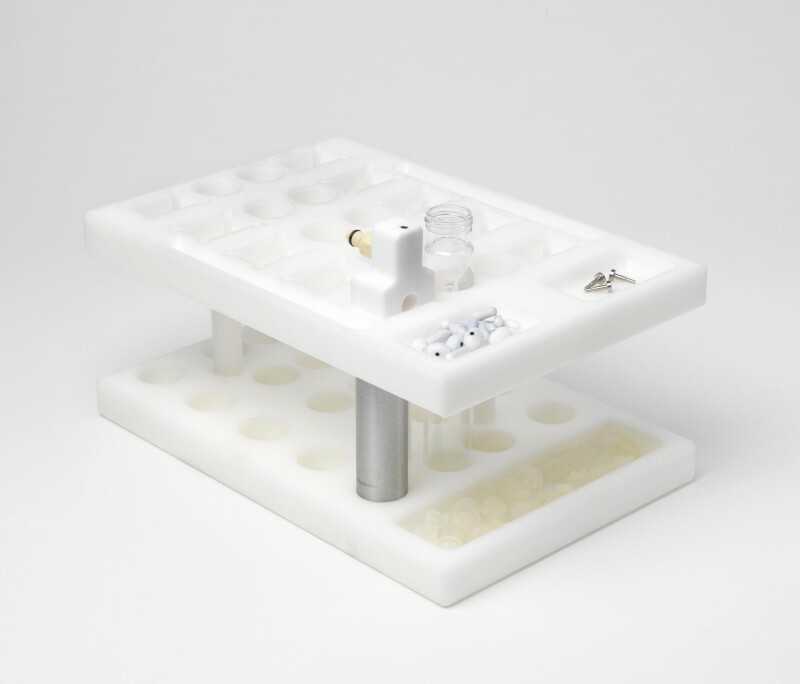 There are positions to hold 10 low volume adapter sleeves, whilst recesses can be used to store seals, stir bars and blanking pins. The Caddy is portable so can be used to transfer accessories from wash areas to the workstation. Importantly, the open storage plan quickly highlights any missing items so they can be found before they become truly lost. Amigo Chem has been working on the development of a user community area to provide our customer base with facilities to further enhance the Amigo experience. The area will go live very soon. What's in the Amigo community area? Simply enter your user and password to access a wide range of useful information. The user dashboard summarizes the serial numbers of the modules for each of your Amigo Workstation installations. A backup copy of the software products that you have purchased is also available for download. When updates to your software products are released, an e-mail alert will be sent to you. All point upgrades can be downloaded free of charge. The Prices section provides full details of all Amigo products together with the price in your local currency. User manuals, quick reference guides and tutorial video clips can be found in the Download section. During an extensive Amigo Workstation evaluation at a UK Pharmaceutical laboratory a reaction perceived to be air/moisture sensitive was investigated. The pump & fill station was employed to thoroughly inert all reactor vessels prior to their use. 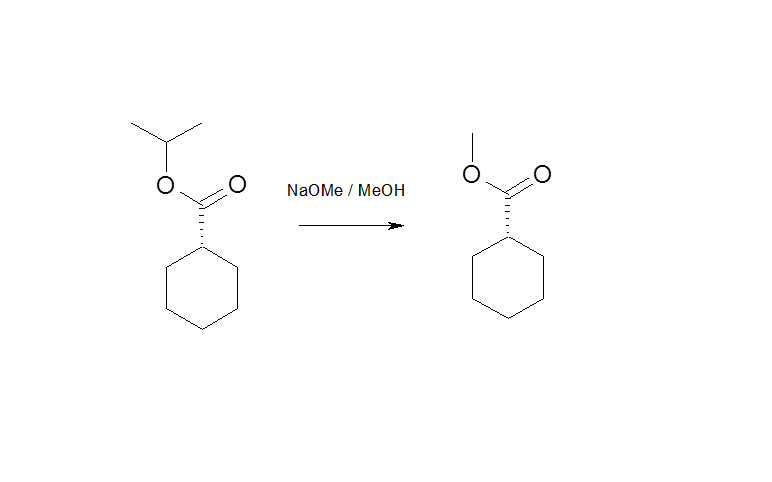 Results clearly indicated that air/moisture were not the cause of the unwanted side reactions. The chemist was then able to quickly make further studies to determine the actual cause of these problems.